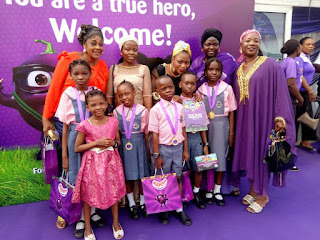 Home Unlabelled This is another event for our pupils who are being honoured along with their Parents today at Ribena Special Event. Great Island Builders!!! 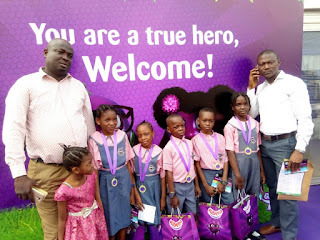 This is another event for our pupils who are being honoured along with their Parents today at Ribena Special Event. Great Island Builders!! !